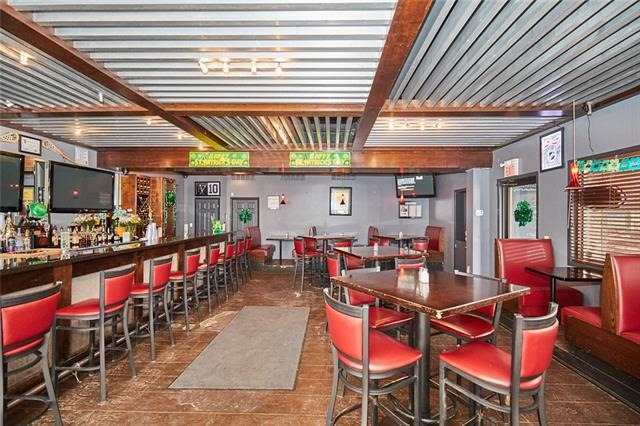 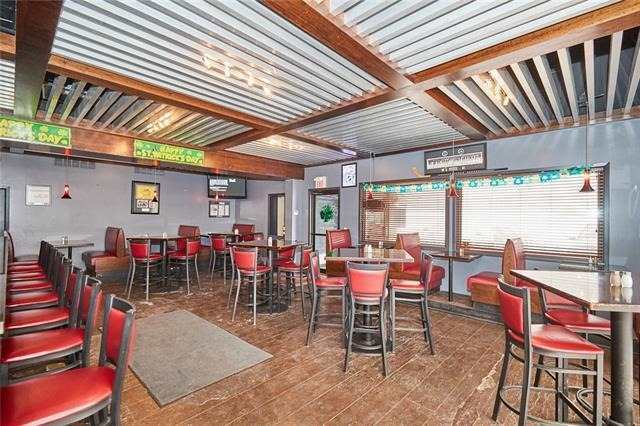 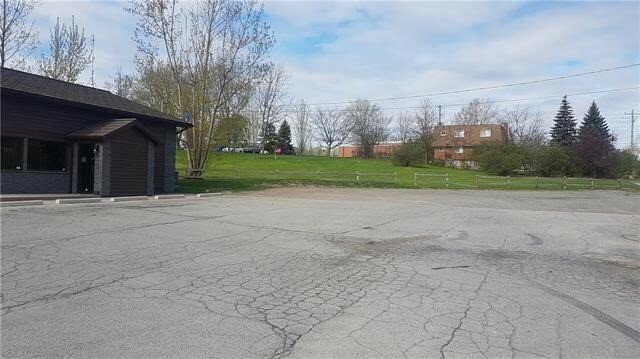 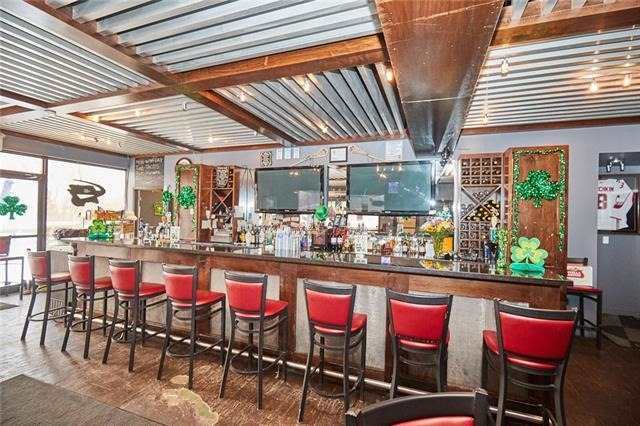 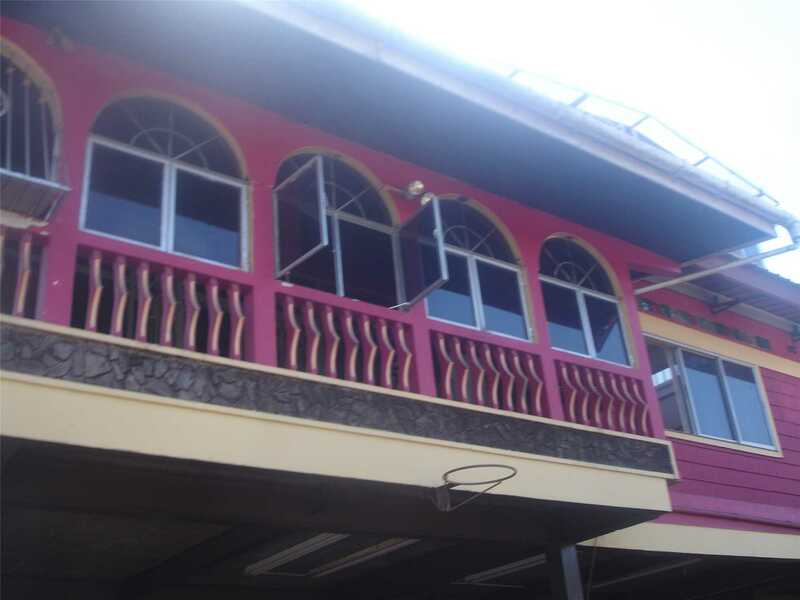 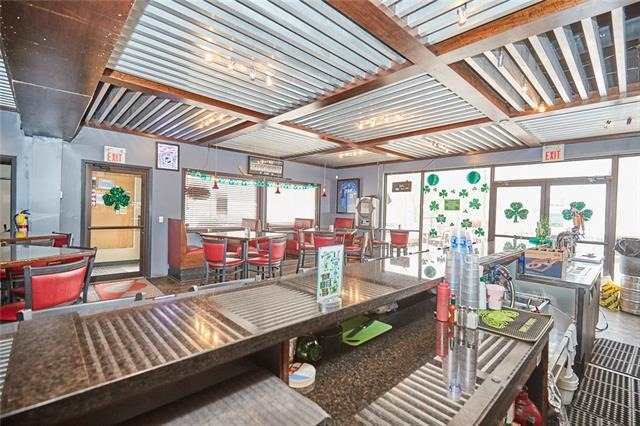 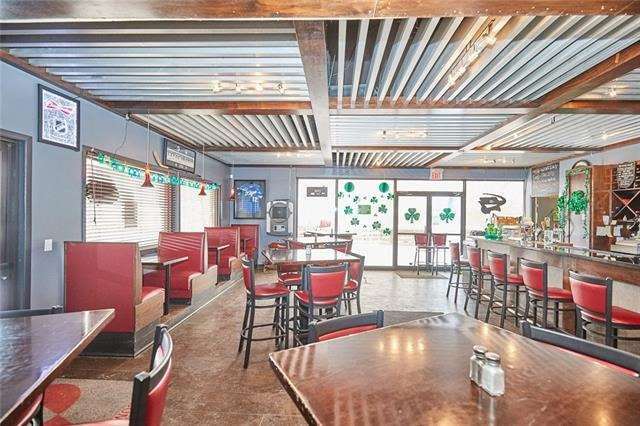 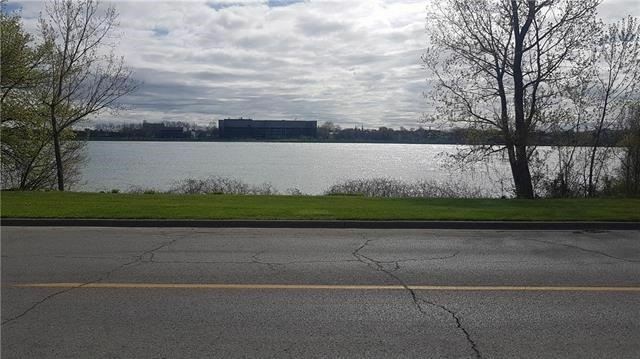 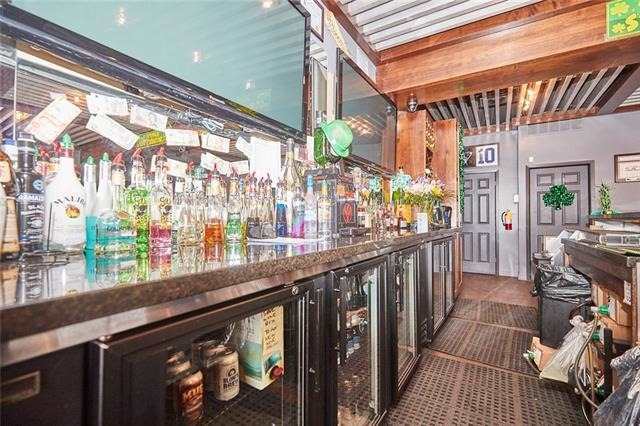 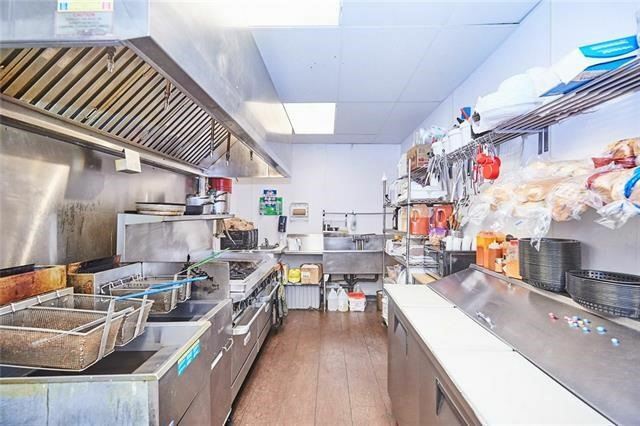 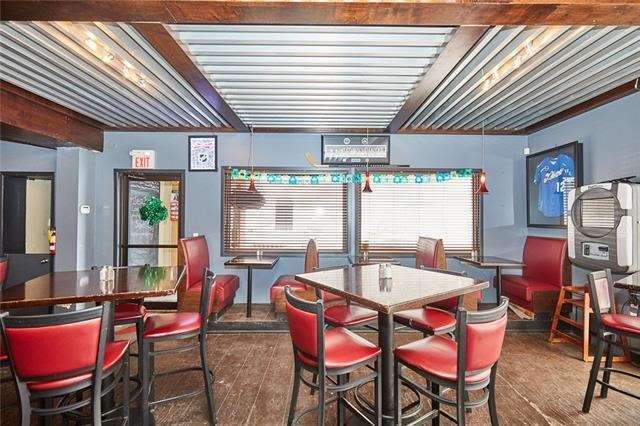 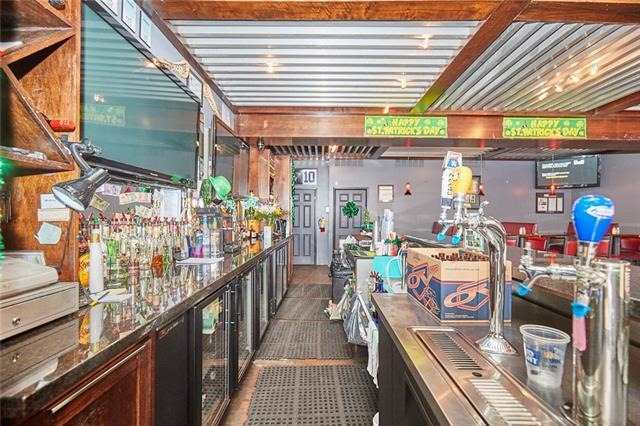 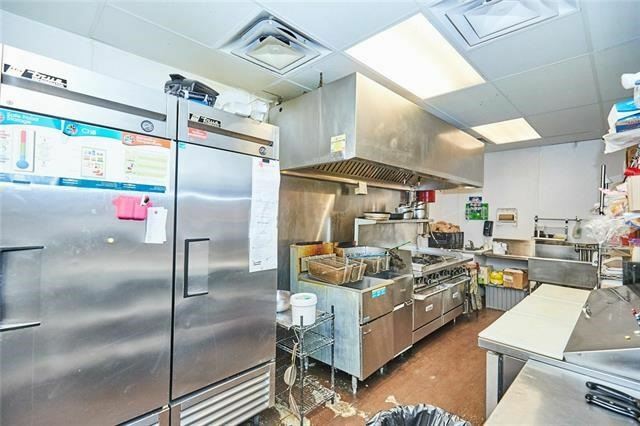 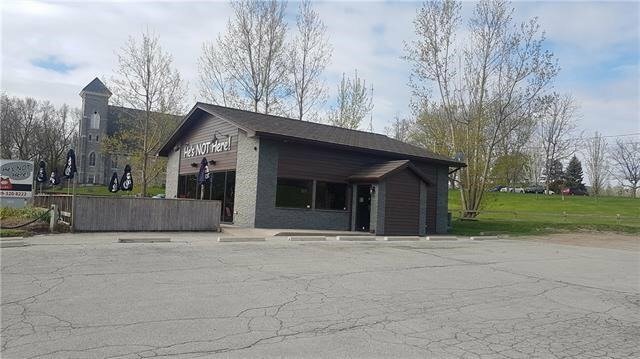 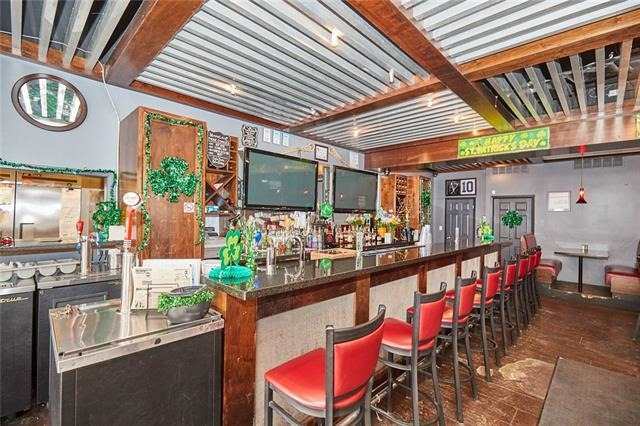 Well Established Bar/Restaurant For Sale With Amazing Views Of The Niagara River. 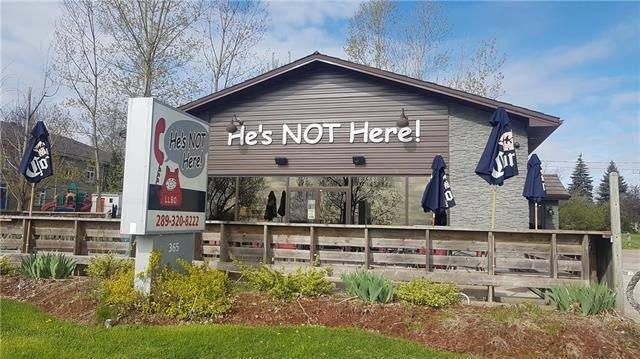 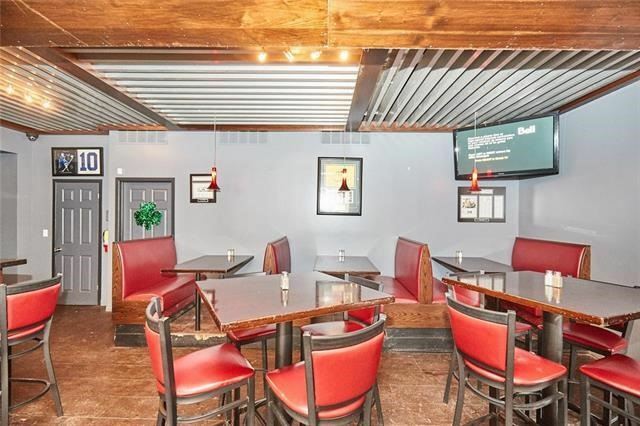 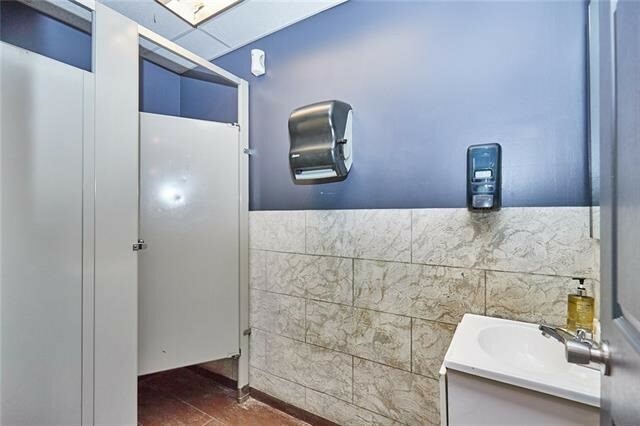 Welcome To \"He\'s Not Here\", A Turn Key Establishment Located On The Niagara Parkway. 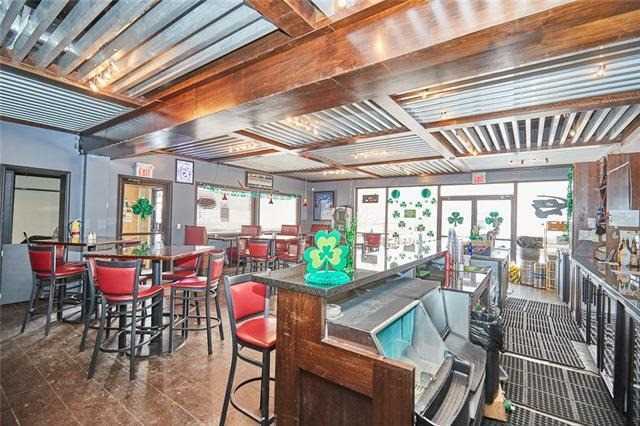 Seats 60 Patrons Inside With An Expansive Patio Seating Up To 30 Additional People. 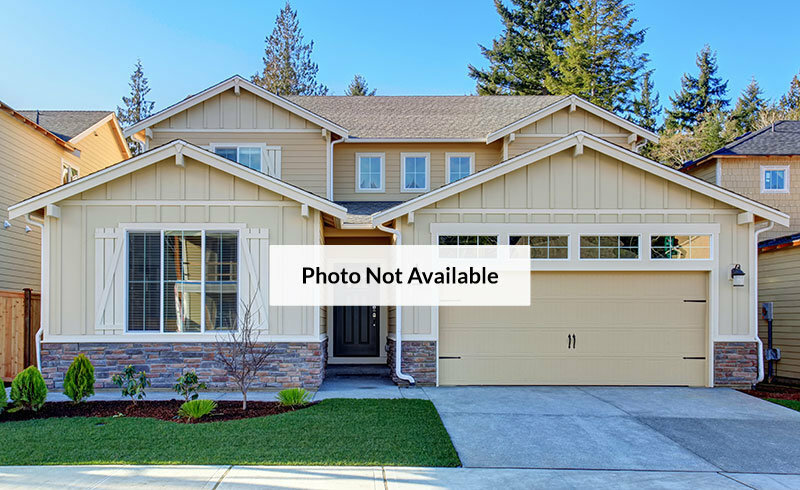 Clean, Modern With Several Upgrades Over The Years, This Is An Opportunity You Do Not Want To Miss! 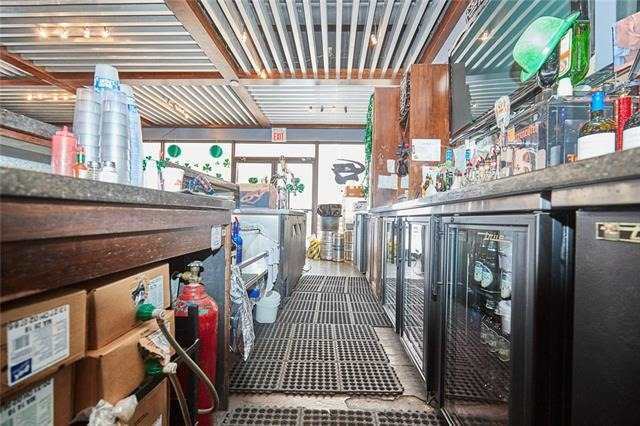 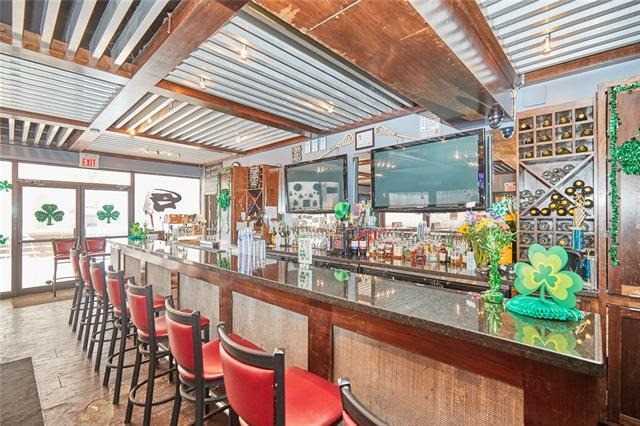 Fully Functioning Kitchen, Large Bar With Plenty Of Storage And Did We Mention The View.